You know what else Singapore is famous for? Cleanliness. Make no mistake about it. The people of this small territory in South East Asia are known for making a big deal keeping their streets and homes and anything else spotlessly perfect. Perhaps, it is this collective attitude towards sanitation that has Singapore experience an annual increase in tourist arrivals and not to mention business opportunities. Now, if that doesn’t convince you to cleanse your lead management database, we don’t know what else. Improving your sales performance involves keeping your database updated. This means correcting errors and eliminating inconsistencies, duplications and wrong contact information. 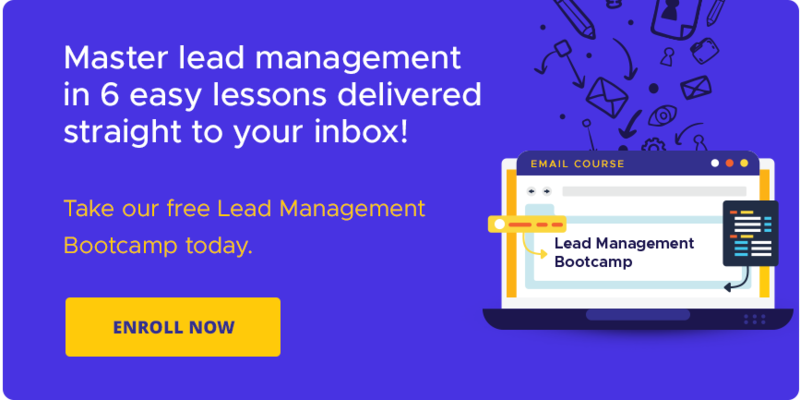 We use a variety of lead management tools and strategies to constantly feed your lead generation with validated email addresses, phone numbers and other pertinent contact details. 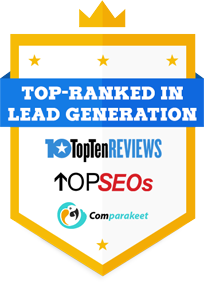 Once you are free from all the clutter, you can rest assured your lead generation is as safe and smooth as Singapore’s highly progressive traffic and drainage systems. Trust us to make a swell job of keeping your database organized and fully functional for your next marketing campaign. Want to know more? Talk to our rep.
Buy Verified Singapore Prospect Data. Enquire Now.